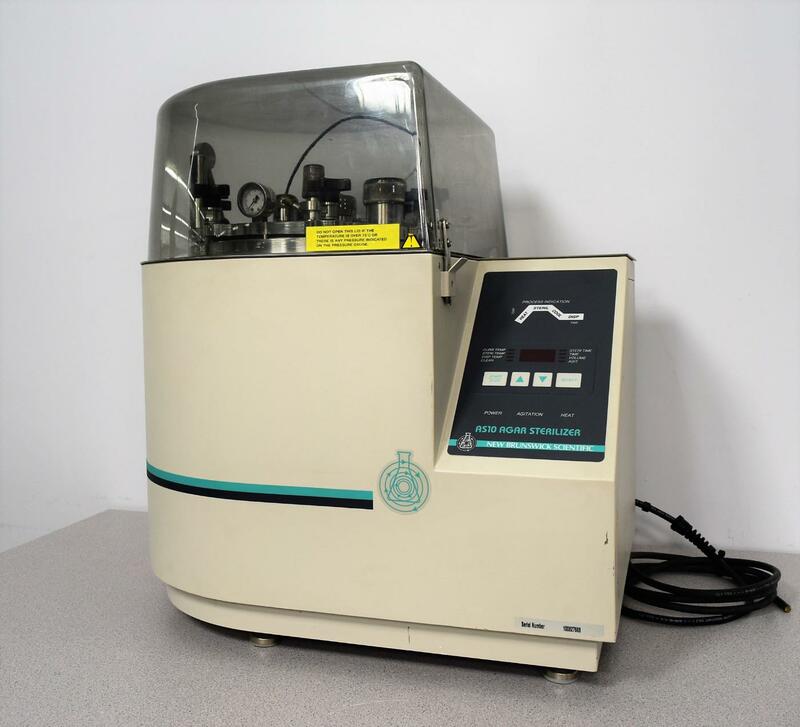 New Brunswick Scientific Agar Sterilizer AS-10 Automated 10-Liter Parts Unit . New Life Scientific, Inc.
a lab that already has one. The body is in good physical condition. All parts are there, the sterilizer just didn’t work.